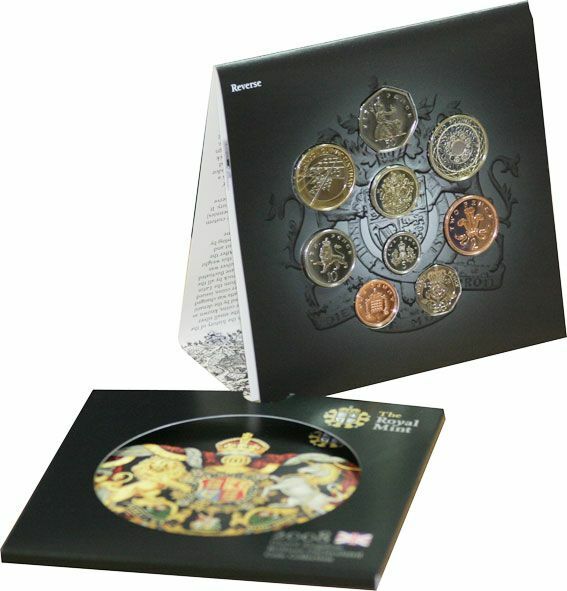 In 2008 the Royal Mint changed the design on the circulating coinage to the shield design. Putting one of each denomination together will form a shield. Here we have several sets from 2008 in proof and uncirculated condition, in both emblem and shield design. We do have a few sets in silver but not many.